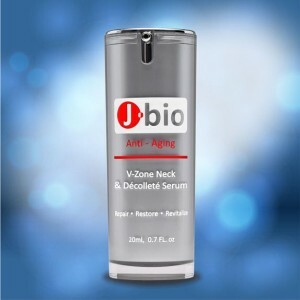 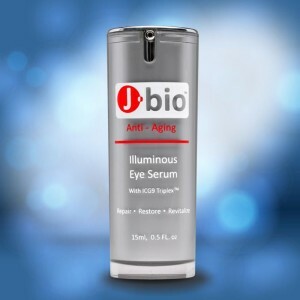 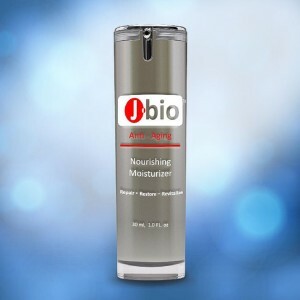 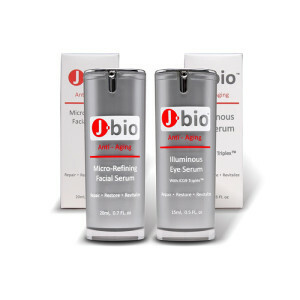 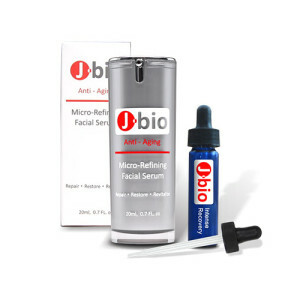 View Cart “J·bio™ Illuminous Eye Serum” has been added to your cart. 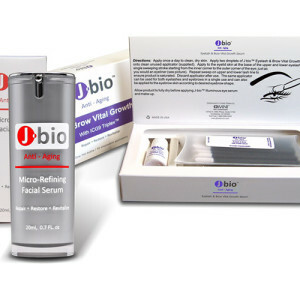 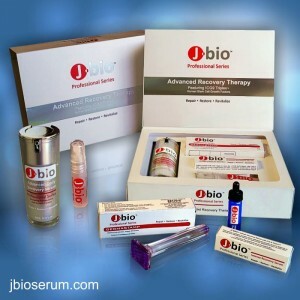 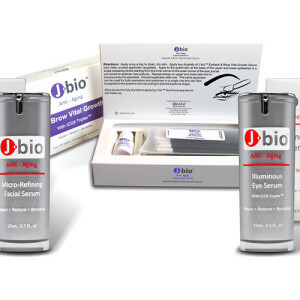 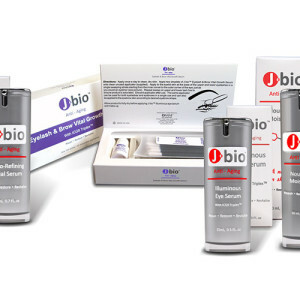 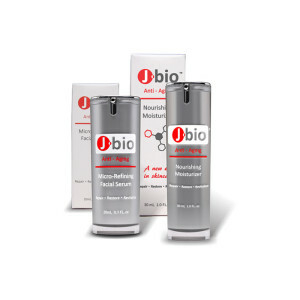 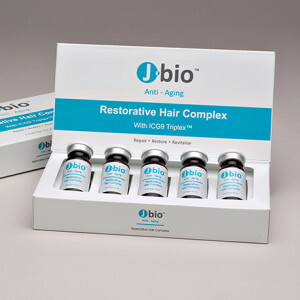 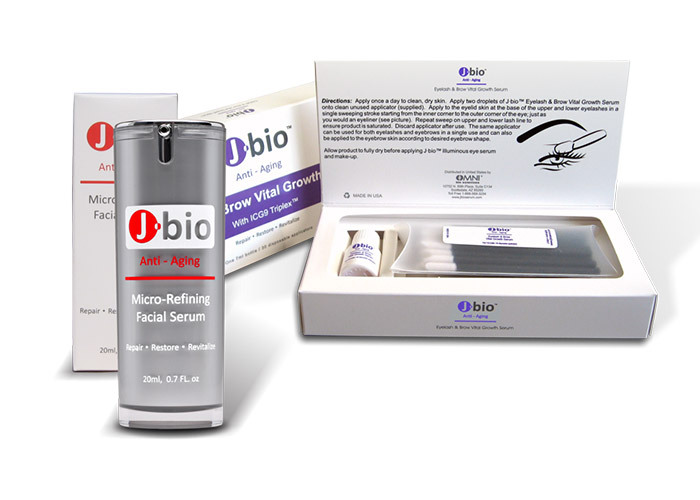 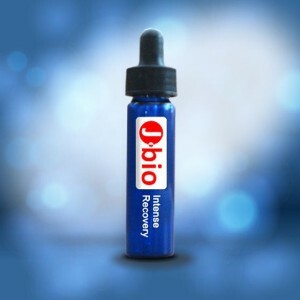 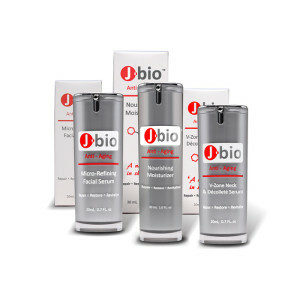 This is the J Bio package to jump start your skin care regiment, while improving the overall appearance of their eyelashes and brow lines. 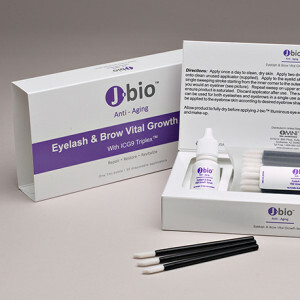 This package is designed for the client who wishes for an overall improvement in the aesthetic look for their skin, but who also want to focus on their eyelash and brow line appearance.